Founded in 2001, OSB is a destination for inspiration, creation and collaboration. Our talented people use the best technology and equipment to bring your broadcast vision to life. 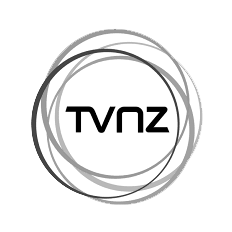 A global operation, we have a strong history in New Zealand and across the Pacific as being the leading supplier of outside broadcast services. We cover anything from live sport, entertainment programmes to special events. OSB is widely recognised within New Zealand and the Pacific as the leading provider in OB services for live sport, entertainment programs and special events. OSB have been operating worldwide for many years from Auckland to London and between. There is no other outside broadcast company within New Zealand that delivers such a varied and diverse portfolio of equipment and events. Producing Outside Broadcasts to demanding standards needs a great team of operators that are smart, highly trained and incredibly client focused. In the field or at base, our people are our greatest asset and they can be with you every step of the way. Whatever you need us to do, you know that we'll crack on with what we do best, allowing you the time to focus on what you do best, and the end result will be a credit to us all. OSB owns and operates six major 'state of the art' high definition outside broadcast vehicles, two standard definition vehicles and has the capability for both HD and SD fly away units built and customised to your specification. Each OB vehicle is fully supported by tender vehicles that can act as your production office or extra broadcasting operational space if required. OSB is at the cutting edge of technology and capable of handling the most complex outside broadcasts to the simplest. With three sites across New Zealand OSB has national coverage from the most urban to the most remote. Our vision is clear and simple, The fusion of people and technology with passion. We work closely with every client to create and deliver the essential advantage they need to produce an outstanding production. We have been involved in our clients’ most celebrated events and bring foresight, deep functional expertise, and a practical approach to build capabilities and deliver a real impact. 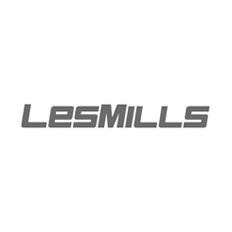 Our clients expect exceptional results from us, and we strive to succeed this at every step. Great work can only come from great partnerships. Here are just a few of the amazing clients that allow us to come to work every day and push our boundaries, and theirs. “The OSB team are fantastic to work with. Flexibility, attention to detail and a ‘get the job done’ attitude is essential in television, and the OSB team have never let us down” – Ross Peebles, Warner Bros.
"The experience in New Zealand was simply amazing. We have worked with OSB, using 3 OB units and also about 50 technicians and local operators. Everything went very well, we found from the first to the last day, a lot of competence, friendliness, warmth, which certainly contributes to the success of the project, Fifa World Cup U20. Our sincere and warm thanks to OSB for all the availability and efficient support." "My experiences with OSB have always been positive, collaborative and generous. I am constantly amazed at how accommodating and incredibly professional their approach to business and production is, and find them an absolute pleasure to work with. The personnel at OSB are the best in business, a bunch of highly trained professionals who are as invested in our productions as we are. The equipment provided is also of a high calibre and if they don’t have it, then they will always consider getting it. OSB never fail to impress me on every level." "When you come from literally the other side of the planet to produce a show - you’re depending on your local Production Team to deliver home field advantage. OSB does exactly this! Through back to back to back show days, on multiple venues, in all kinds of weather, the OSB team blend professionalism with the easy going nature Kiwi’s are known for. The OSB Team we’ve had the pleasure of working alongside at Crankworx have been nothing short of World Class!" The entire OSB team has vast experience and knowledge across all broadcasting fields. Due to the variety of events covered within New Zealand and worldwide, our expert team can multi skill across many disciplines including fibre optics, satellite uplinks and microwave technology. The OSB team consists of broadcasting professionals with many years experience. OSB has dedicated teams of Technical Managers, Technicians, Support technicians, Riggers, Unit Managers, Electronics and Plant Engineers, not to mention a fantastic supporting office team to ensure all clients needs are meet to the highest standard. 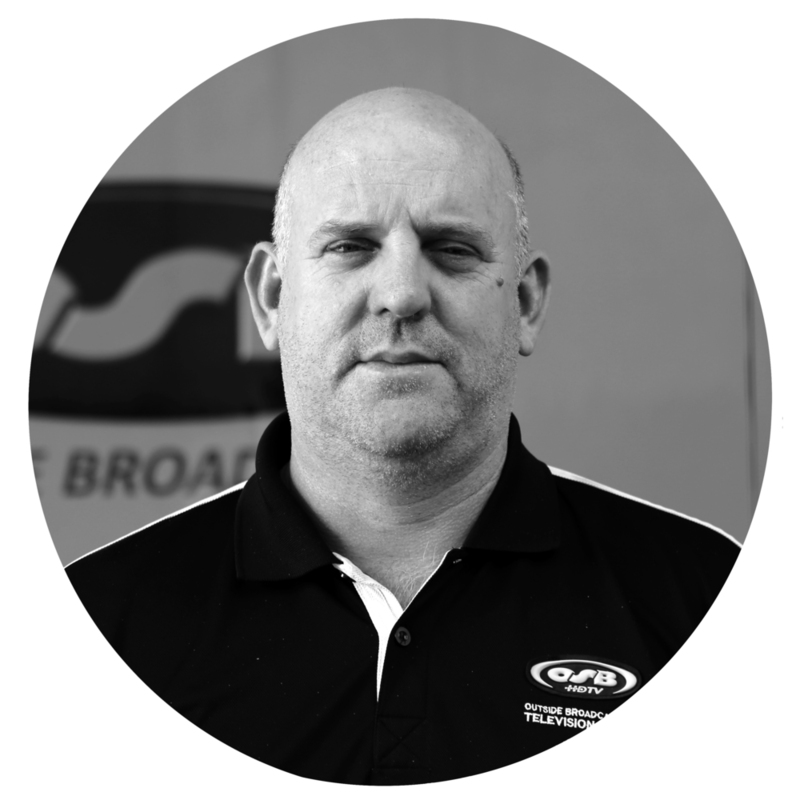 The entire OSB team has vast experience and knowledge of specialised graphics, microwave, optic fibre linking and satellite transmission. And because of the variety of events covered within New Zealand and worldwide, our expert team can multi skill across many disciplines. OSB can provide a full creative crew compliment appropriate to the project to meet your needs in any situation.